Drew Goddard will still write and direct the X-Force movie despite Disney’s acquisition of 20th Century Fox last month. Disney’s acquisition of Fox was very big news last month. A lot of people were rather excited about the whole thing. I wasn’t so happy about it. 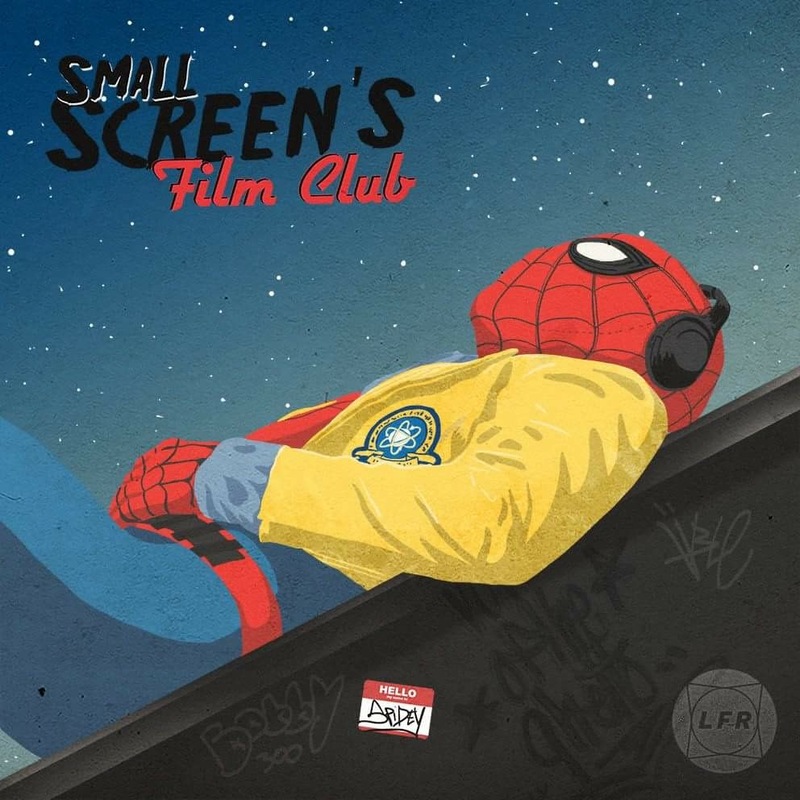 Fox has been making some seriously interesting comic book movies recently such as Deadpool and Logan, and I’m not sure Disney will want to take the same risks with their movies. 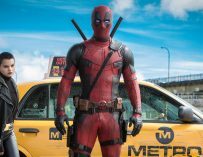 It also put a lot of Fox’s future comic book movie projects into a state of limbo including Drew Goddard’s much-discussed X-Force movie. 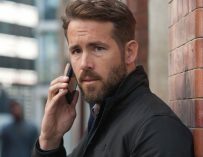 Ryan Reynolds has been very vocal about wanting to get this picture off the ground and he seems to have pull in Hollywood nowadays, especially when it comes to the Deadpool property. Added to this the fact that Drew Goddard was onboard to write and direct the X-Force film, it all culminates in a very interesting project indeed. However, Goddard hasn’t been the luckiest man in Hollywood when it’s come to his comic book movies. He was originally going to write and direct the Sinister Six movie but that was canned once Sony Pictures made their deal with Disney and Marvel Studios. Surely it couldn’t happen to him a second time…? Well, according to DiscussingFilm’s recent tweet, we shouldn’t be worrying since Goddard is still writing and directing the X-Force movie and the project is still in the works despite Disney now owning Fox. 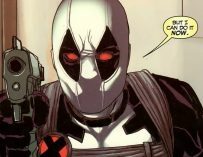 The X-Force movie was set to star Ryan Reynolds as Deadpool and Josh Brolin as Cable. We’ll be introduced to Brolin’s Cable in Deadpool 2 which is coming out on June 1st later this year. 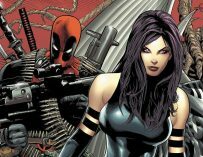 Are you excited to see Drew Goddard’s X-Force movie? Let us know in the comments below.